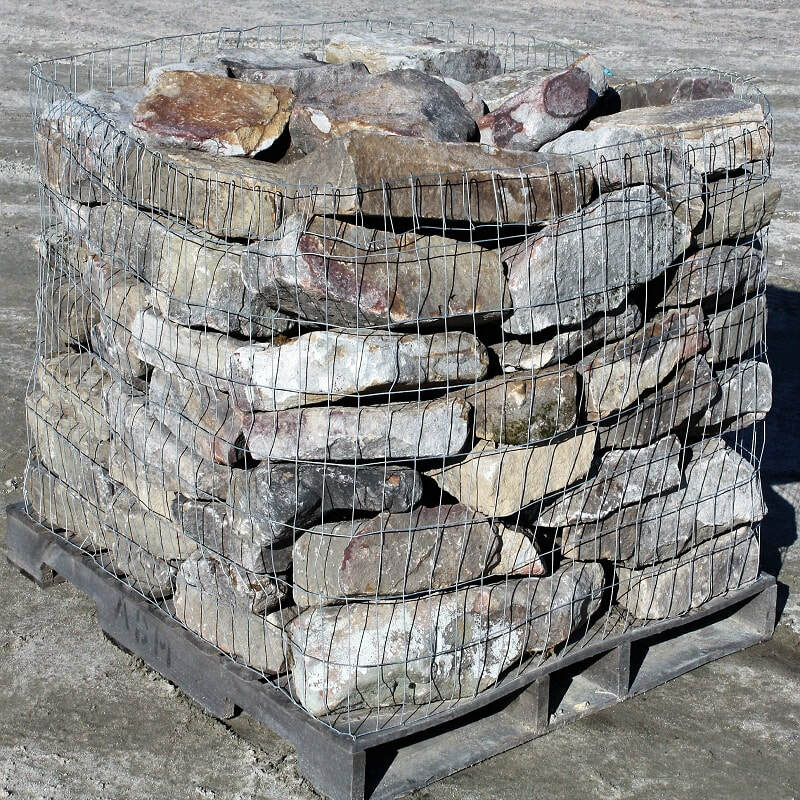 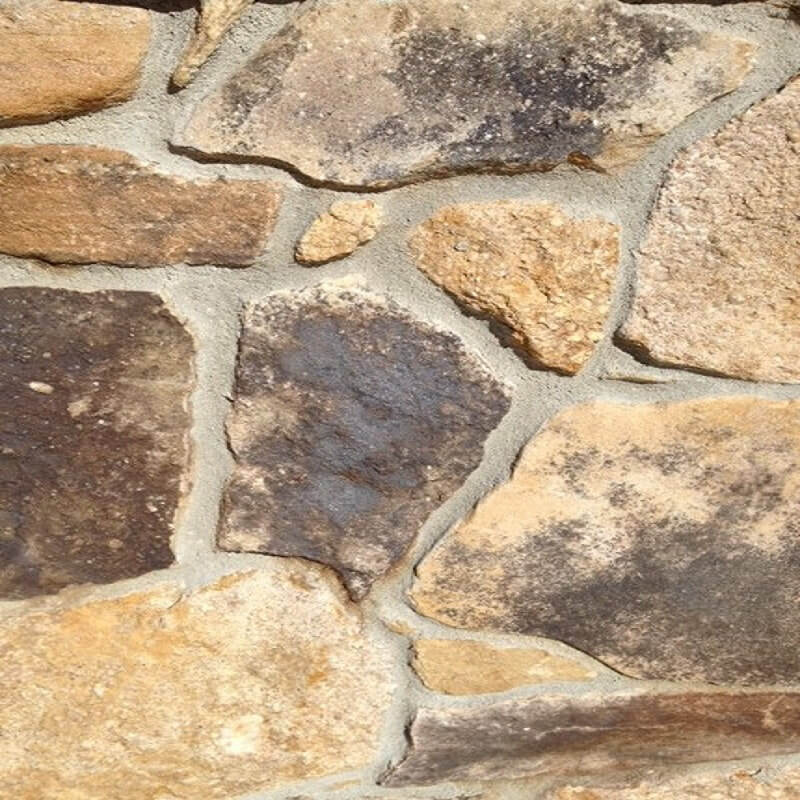 Foggy Hollow is a fieldstone with natural weathered surfaces. 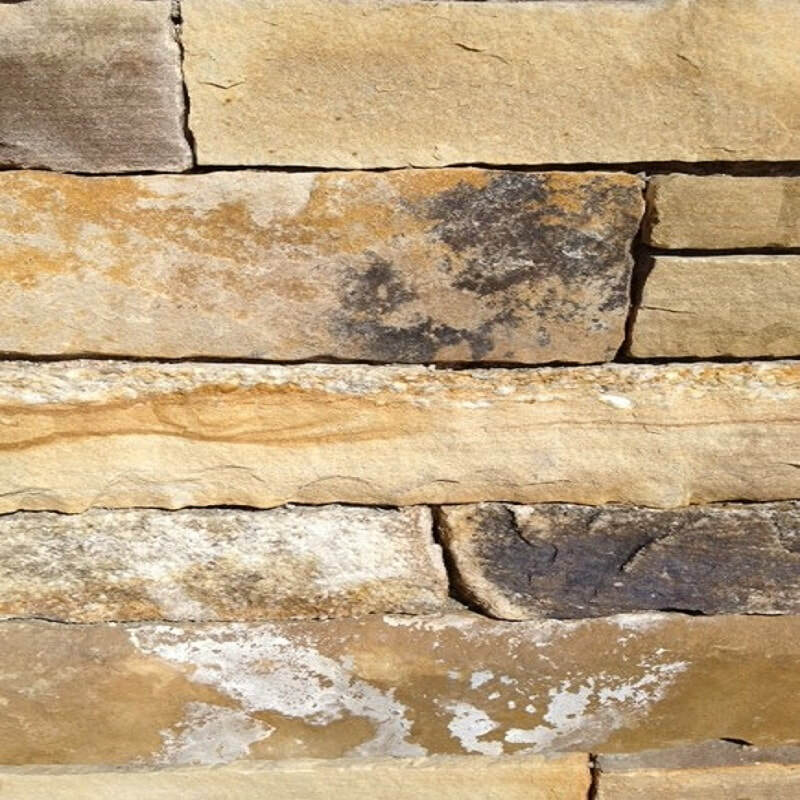 Foggy Hollow split building stone is split from fieldstone with some natural weathered surfaces. 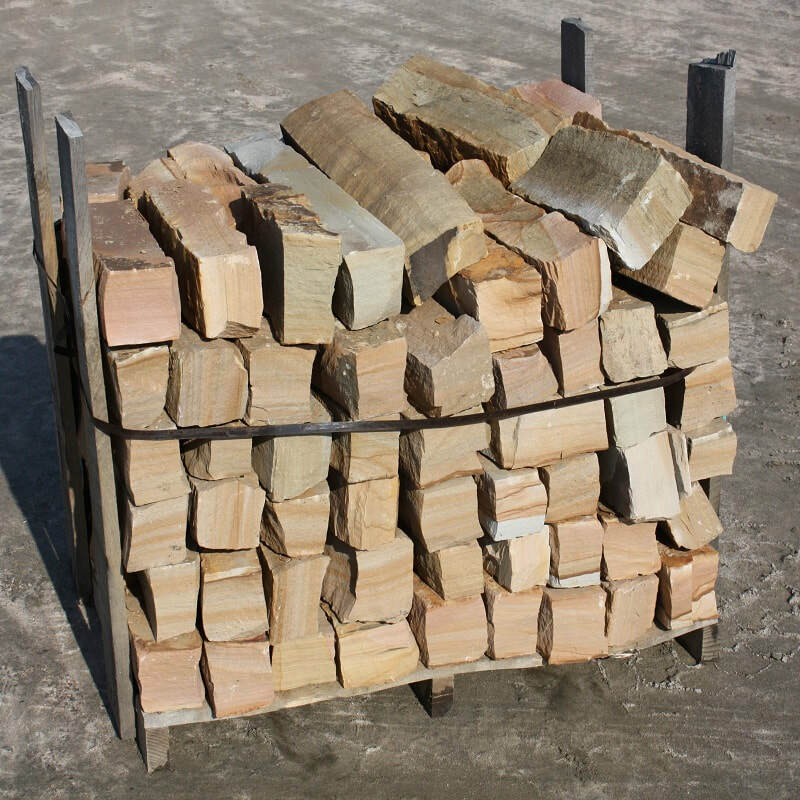 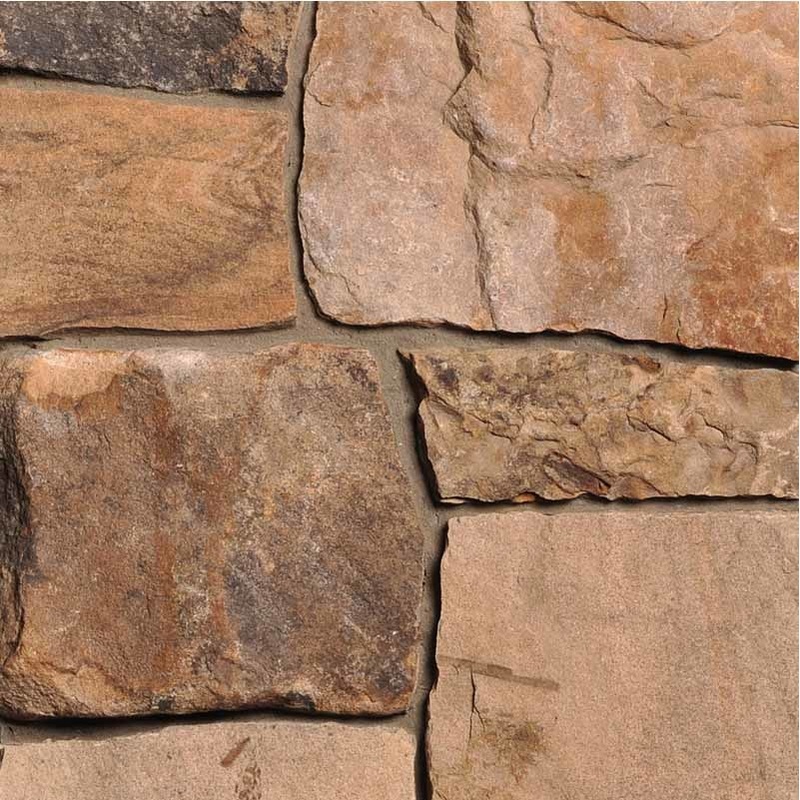 Oak Ridge is a fieldstone with natural weathered surfaces. 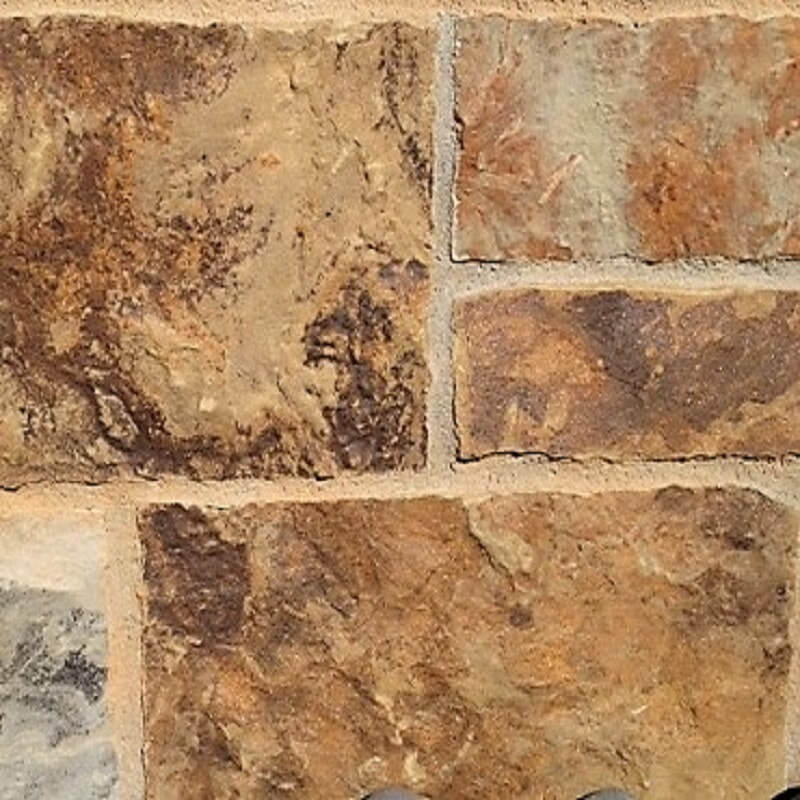 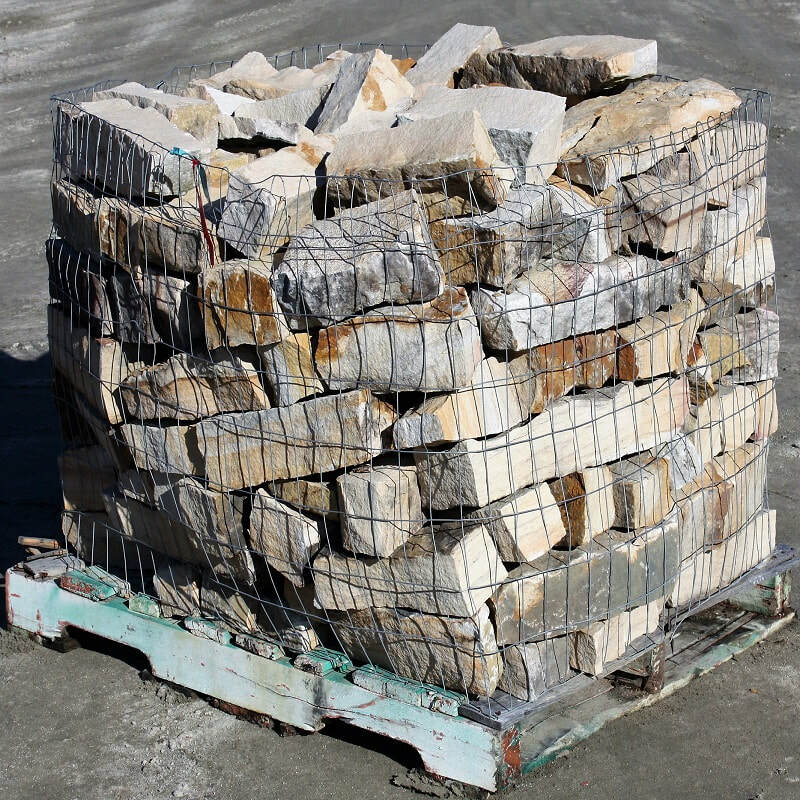 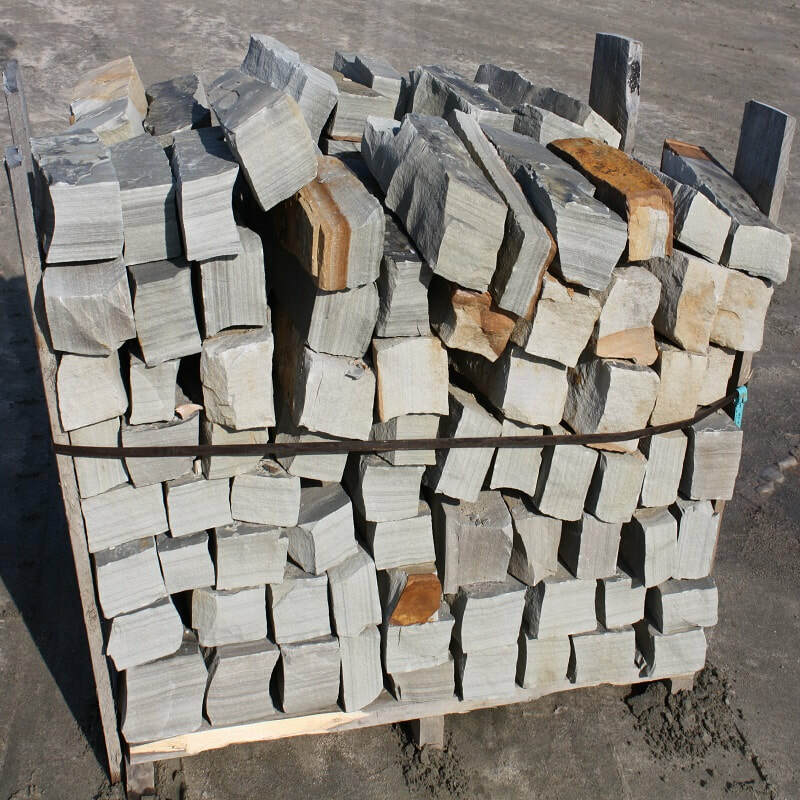 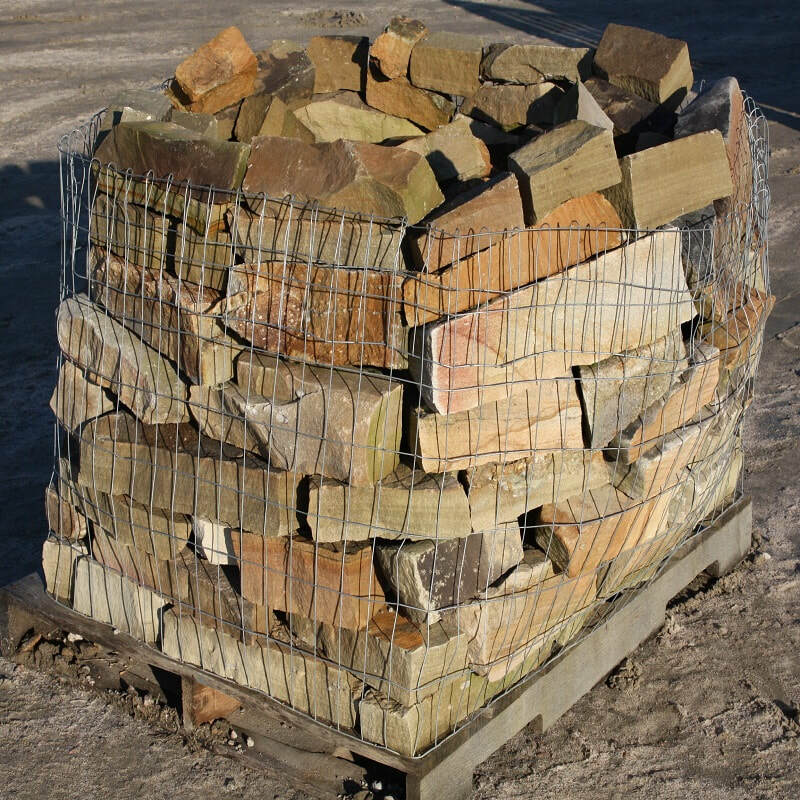 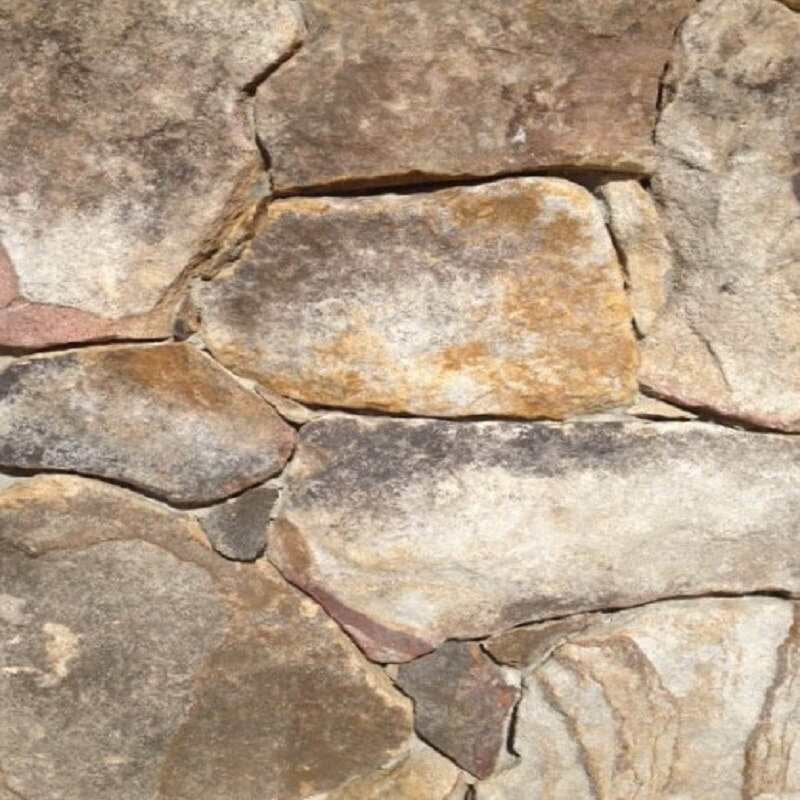 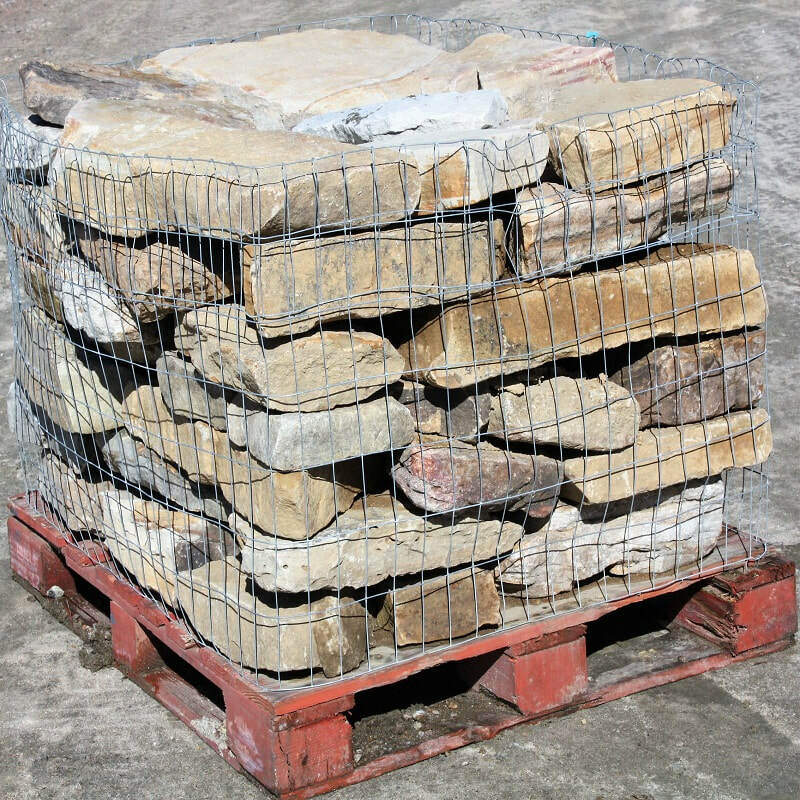 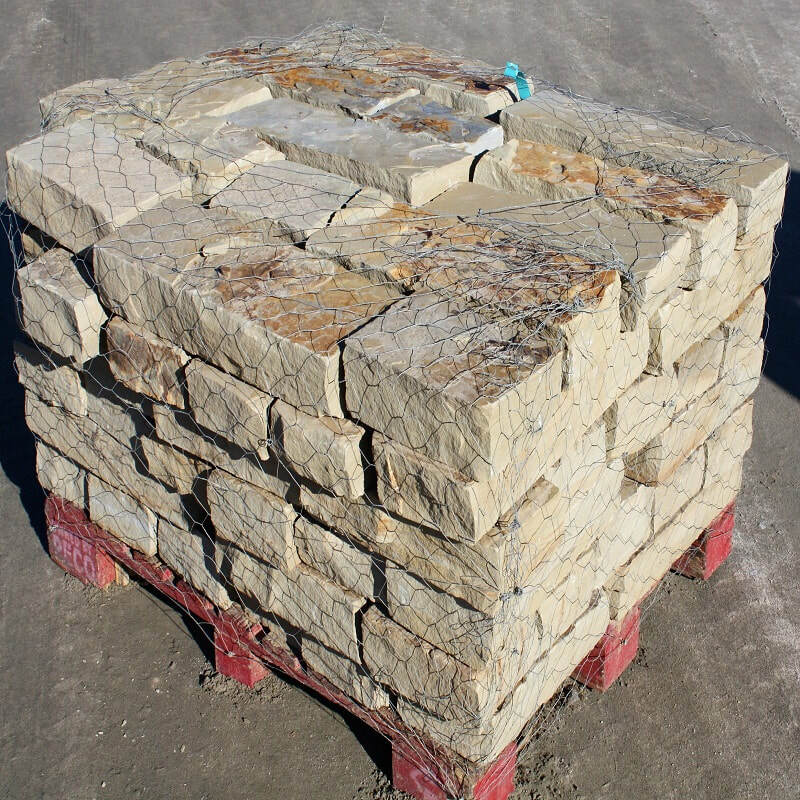 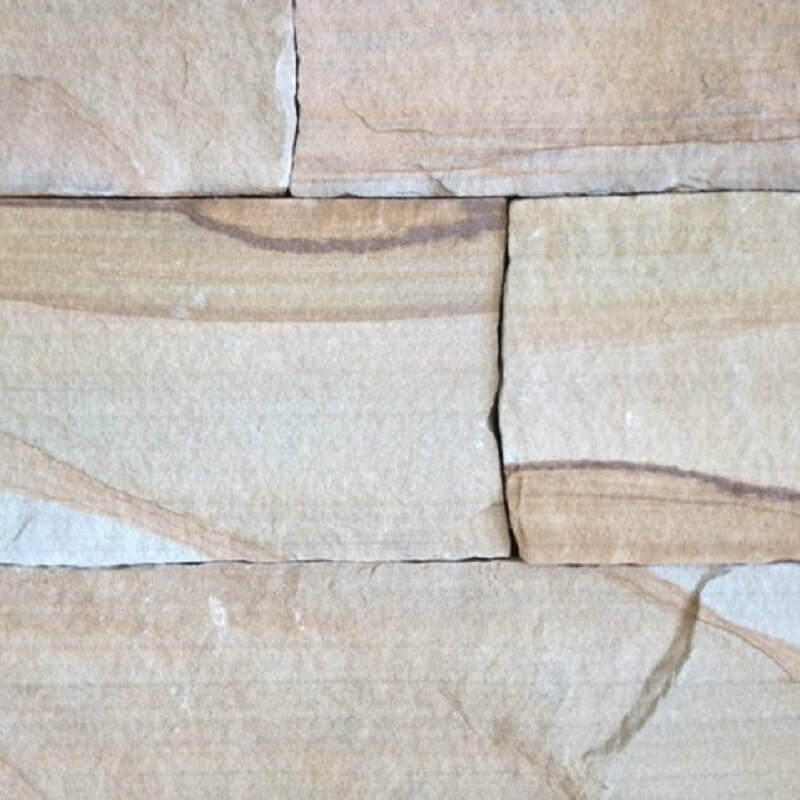 ​Oak Ridge split building stone is split from fieldstone with some natural weathered surfaces.